Biggest shoe-shaped sculpture made from 40,000 shoelaces displayed at The Malaysia International Shoe Festival wins a place in The Malaysia Book of Records. The shoe industry in Malaysia has more than 100 years of history, evolving from a humble industry with main focus on OEM to the current status of having internationally prominent brands, especially the lady shoes which are known for their stylish designs and the fine quality at competitive prices. In recent years, Malaysian-made shoes have become one of the "Must Buy" items for tourists coming to Malaysia. 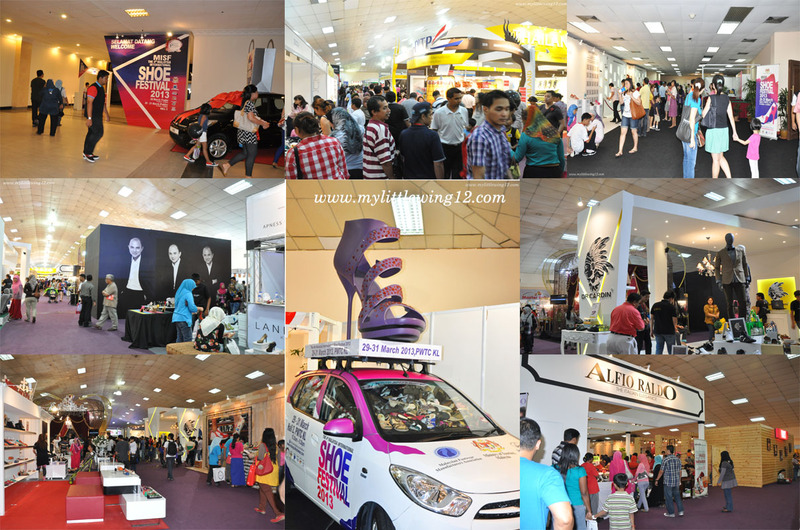 Into its 4th edition, Malaysia International Shoe Festival (MISF 2013) is returning to bring together shoe industry fraternity from the Asean region. Having established itself as the largest shoe event in Malaysia, this Fair not only features a bountiful showcase of shoe products and services, and is also the perfect venue for trade and networking opportunities. Targeting to become "The Shoe City of Asia", MISF 2013 is the ideal platform to showcase and promote all kinds of quality footwear and related products and services to trade visitors, while allowing consumers to embark on an exciting shopping extravaganza. MISF 2013 was launched by Dato' Sri Ng Yen Yen together with Malaysia's Tourism Ambassador and world-famous shoe designer, Professor Dato' Dr. Jimmy Choo. Also present was Mr Tony Ting, President of the Malaysian Footwear Manufacturers Association (MFMA). MISF is supported by the Ministry of Tourism and organised by the MFMA in conjuction with the Malaysia GP Sale. Over 65,000 local and international shoe enthusiasts and visitors are expected to throng the festival. 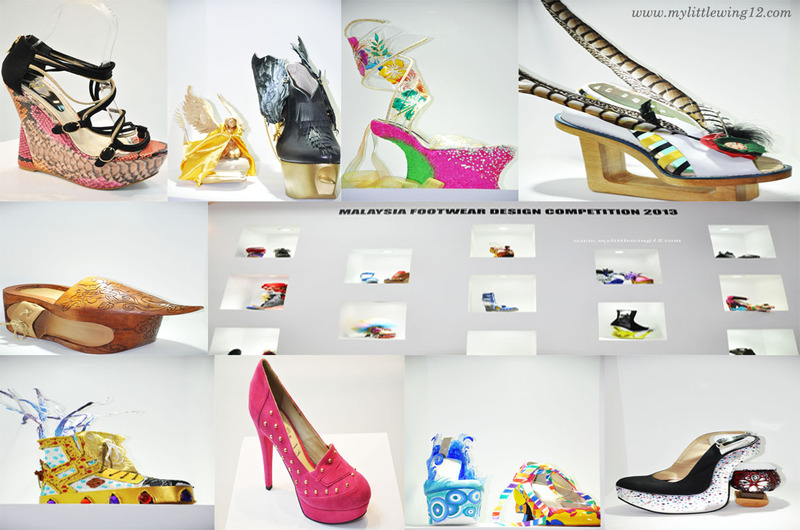 Themed ' 1 Malaysia- Walking in Unity, Sole of the Nation ', MISF 2013 features over 150 local and international brands including Fiorucci, Snowfly, Larrie, Verns, Geox, Good Arch, Alfio Rado, Ecco and Timberland. Other exciting activities during the festival include the Shoe Fashion Show, Wellness Corner, Young Designer Corner, Malaysia Footwear Design Competition and the Kids Shoe Colouring Contest. MISF was initiated as part of developing Malaysia as a luxury tourism shopping destination. 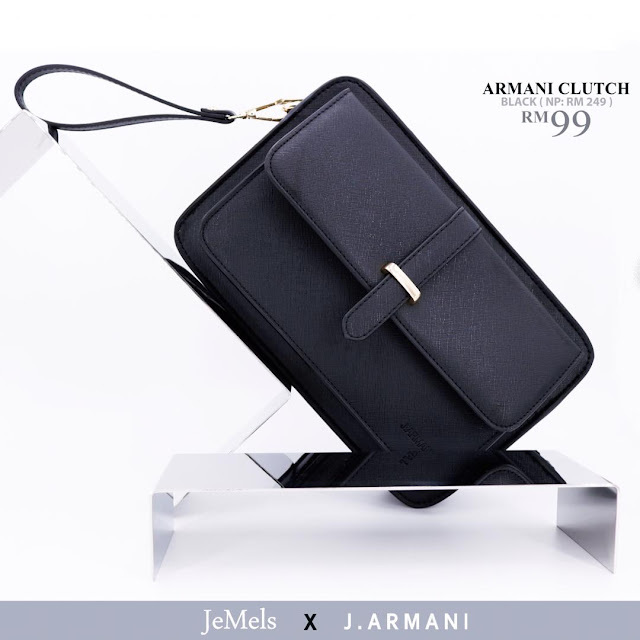 Over the past three years, MISF recorded sales of RM5 million in 2010, RM5.6 million in 2011 and RM6.8 million in 2012. The festival not only highlighted Malaysia's shoe manufacturers but also enhanced Malaysia's image as a shopping destination in the region. MISF is a platform for trade and networking opportunities for trade buyers and visitors from over 40 countries, including the Middle East, France, U.S.A, Australia, U.K, China, Taiwan, India, Pakistan, Indonesia, Germany, Iran, Korea, Singapore, Hong Kong, Dubai, Philippines and Vietnam.